Sky Blues were spanked 3-0 by Perth in their final hit out before the A-League begins next month. Glory striker Jamie MacLaren opened the scoring in the 15th minute, and knocked home another in injury time to ice the game, while Sidnei Scio beat the keeper just after halftime to round out the scoring. Sydney have a fortnight to prepare for the new season, where they will meet Newcastle on October 11th at Allianz Stadium when the pair clash in the competition opener. 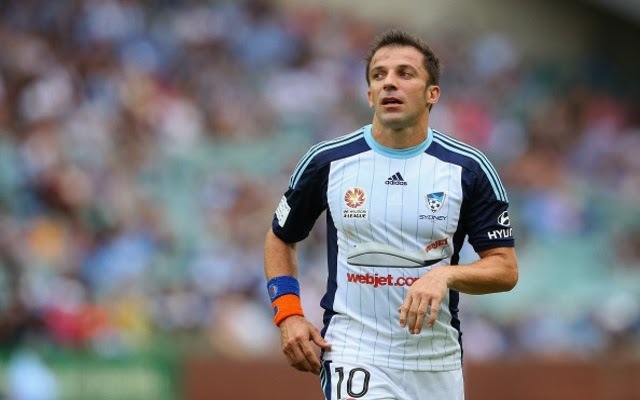 But the signs appear good for the 38-year-old Del Piero, who was able to play out the full 90 minutes.